Even though today will be another bearish day for most cryptocurrencies first and foremost, it would appear there are still a few interesting ways to make good money. Arbitrage opportunities will become more apparent during volatile price swings, and the past few hours have not disappointed in this regard. The following trading opportunities can offer some financial relief as portfolios continue to bleed value. It has been a while since a stablecoin-based arbitrage opportunity became apparent. Even though Tether’s USDT still struggles to hold on to its $1 value at times, there is a price difference between HitBTC and Bittrex which might be worth exploring. Although this 0.86% gap is not necessarily the most appealing, it can be quite significant when dealing a stablecoin first and foremost. The arbitrage opportunities for Stellar Lumens – or XLM – are quite significant. It is sufficient to buy XLM on any major exchange – such as CEX, HitBTC, Binance, Kraken, or KuCoin – and selling it on EXMo for gains of up to 9.5%. These gaps are extremely large, which further seems to indicate EXMO has no real liquidity. Dumping into open buy orders may be one’s best option in this regard. A few appealing opportunities for Ethereum arbitrage can be explored throughout the day. Prices on both Livecoin and EXMO are higher compared to nearly all other trading platforms. Buying on Kraken, KuCoin, Poloniex, Gate, Binance, or OKEx and selling on either exchange will yield profits of at least 1.5%. In some cases, those gains can be as high as 8.5%, although that will mainly depend on EXMO’s liquidity first and foremost. Price differences for Litecoin can be found between many different trading platforms. Bitstamp has lower prices compared to Koinim, Vebitcoin, HitBTC, Bitfinex, and Livecoin. OKEx, Binance, and Gate are also lower than Livecoin. 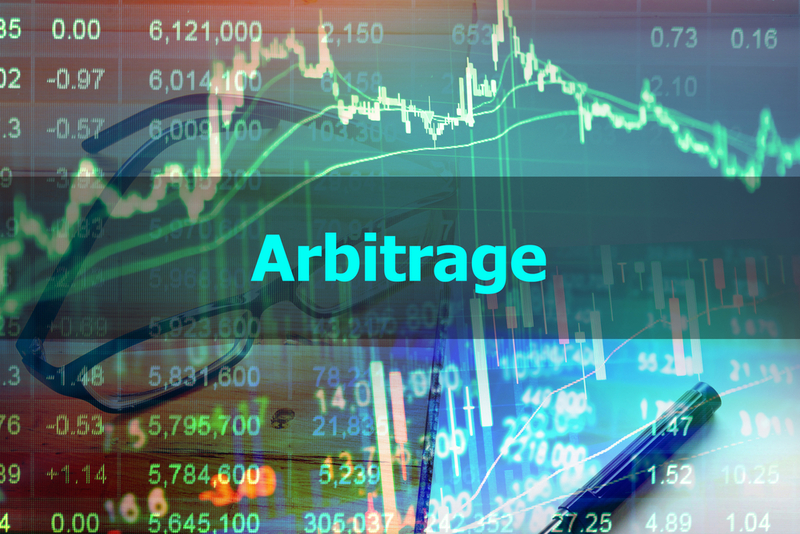 Exploring these arbitrage opportunities will yield profits ranging from 1% to 2.95%. A very appealing opportunity, especially because Litecoin usually has sufficient trading volume on every platform it is listed on these days. There are tons of XRP arbitrage opportunities when it comes to XRP today. As long as one is comfortable with selling on EXMO, buying on nearly any other exchange will yield a profit regardless. Noteworthy options include buying on Kraken, OKEX, Binance, and Bittrex. All of those options yield a near 9% profit for every trade, which is extremely profitable. How long those gaps will remain in place, is a different matter altogether. The arbitrage opportunities involving Bitcoin are almost too numerous to list right now. Selling on EXMO or Livecoin will yield profits regardless of where one obtained BTC from. The bigger gaps include buying on Kraken, Gate, Binance, Poloniex, and Bittrex. Even the least profitable arbitrage gaps will yield a 1.5% profit, which makes for a lot of opportunities worth exploring. The post Crypto Arbitrage Today: Up to 9% Profit With Bitcoin and top Altcoins appeared first on NullTX.